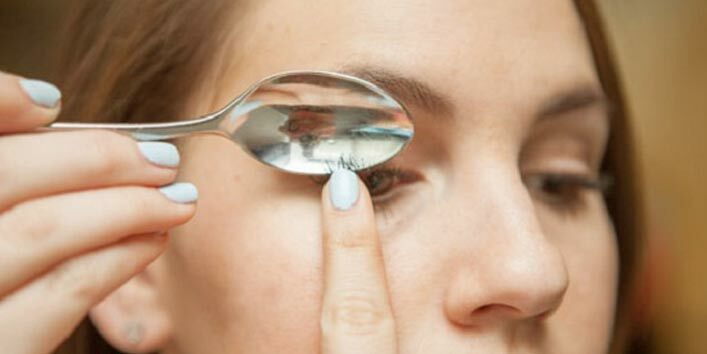 This trick may seem a bit weird, but it is one of the easiest ways to curl your lashes. For this hack, you just need to grab a silver spoon. Now, bring up the spoon on your eyes by keeping the curve in an outward direction. 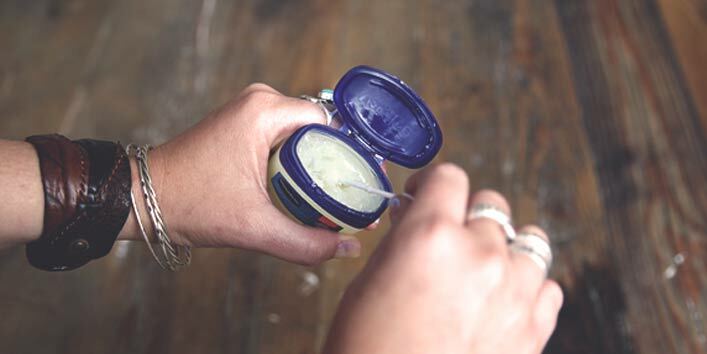 Then, with the help of your thumb, gently press the base of your lash on the spoon’s edge. Make sure you go section by section. Note: At times it may get a bit hazardous, so proceed carefully. This trick is a bit dangerous, but it is effective too. 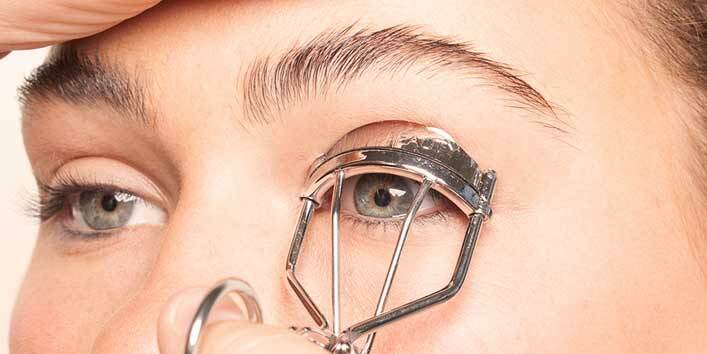 For this hack, you first need to heat up the eyelash curler using a hairdryer. And after that, you can use the warm curler to curl your lashes. But, make sure that you test the temperature on your arms and fingers before you apply it on your lashes. Using mascara right after curling the lashes can undo all your curling efforts. But, that doesn’t mean that applying mascara before curling your lashes can help you. The best solution to get perfect lashes is by using waterproof mascara. The waterproof formulas are drier and help in holding the shape of your lashes for a longer period of time. 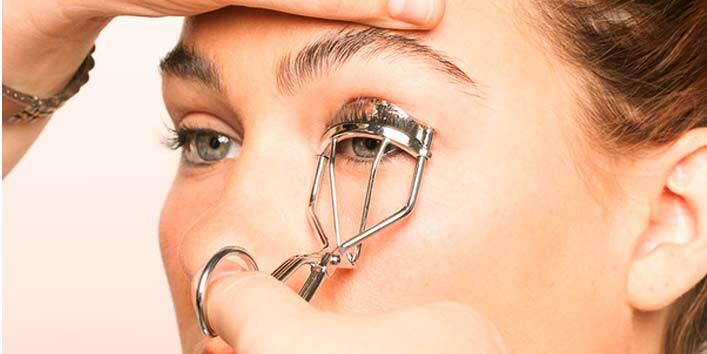 If you want to give your eyes a wide and bright look, lash curling is going to help you. 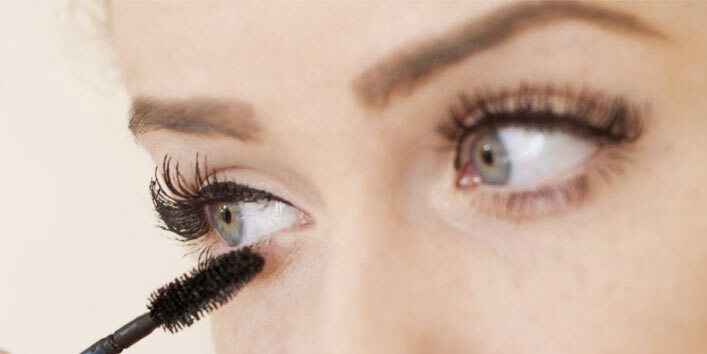 Try these simple ways to curl your lashes and look beautiful every day.